Looks like I'm traveling to Michigan! 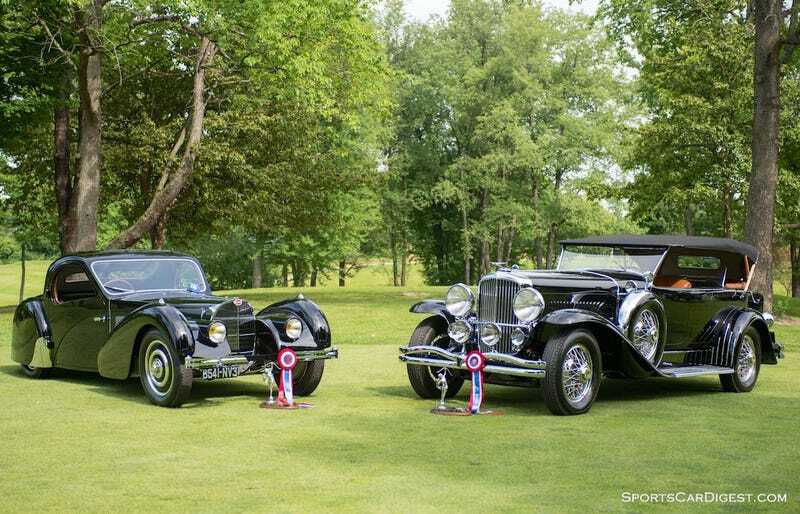 My family surprised me with a fantastic birthday gift, in the form of tickets to the Councours d’Elegance of America! The event takes place over the last three days of July in Plymouth, Michigan. We will be driving up the 28th and attending all three days of the event. If any other Opponaunts are planning on going or might be interested, that would be very cool (provided my family doesn’t mind me wandering off to meet strangers). Either way, this seems like a very good event and I am really excited.